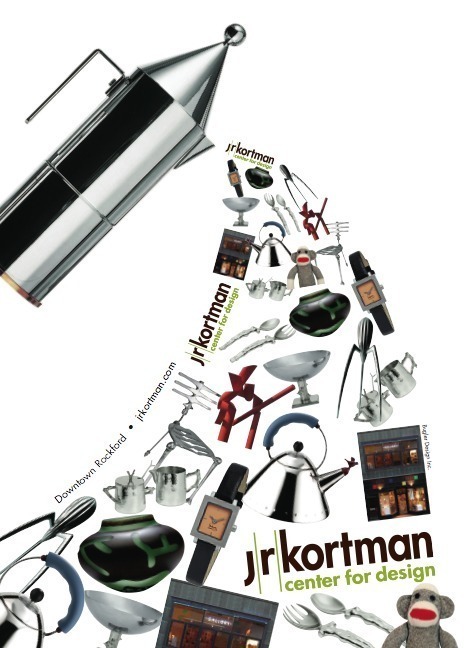 J. R. Kortman is now on Twitter...follow us at JRKortman! 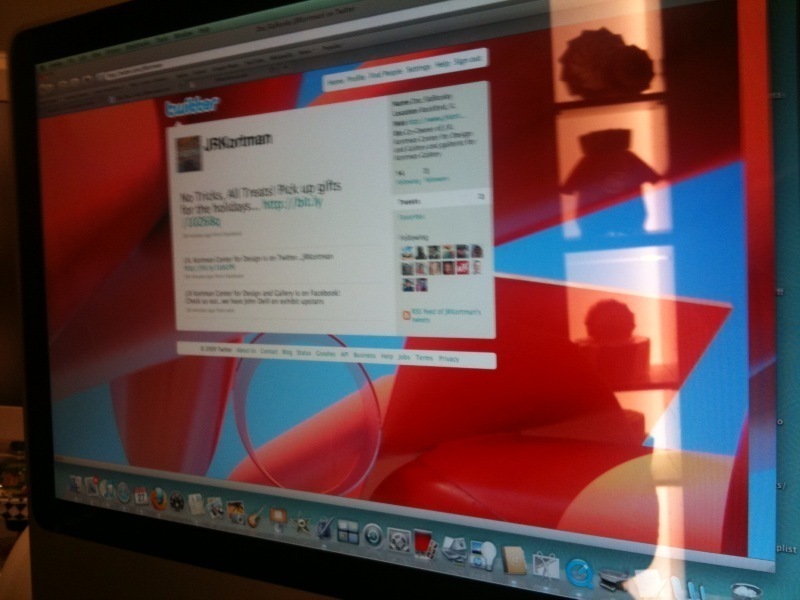 J. R. Kortman now has a facebook page! 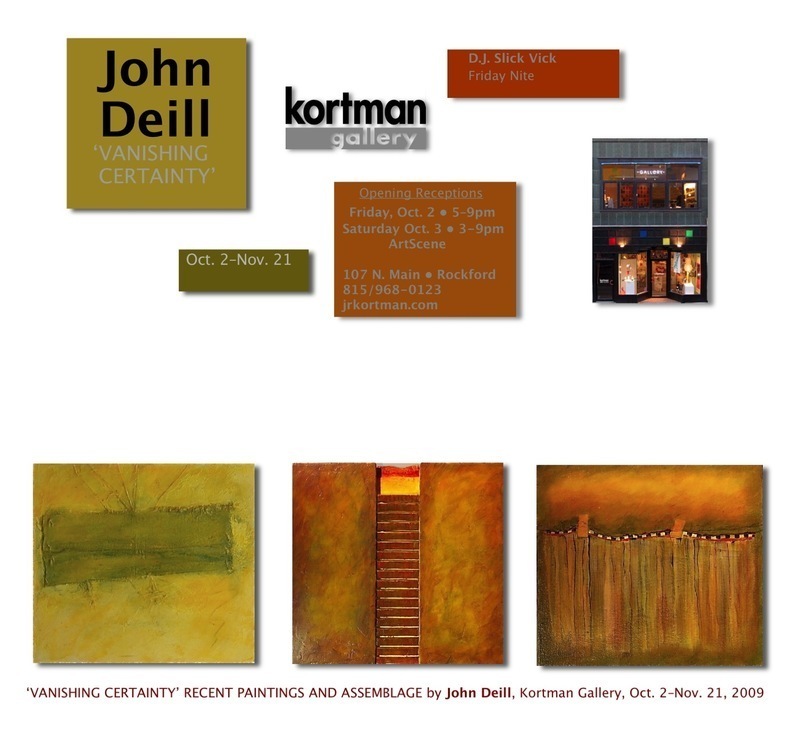 To see a video Sneak Peek of the John Deill exhibit click on Doc's Blog. 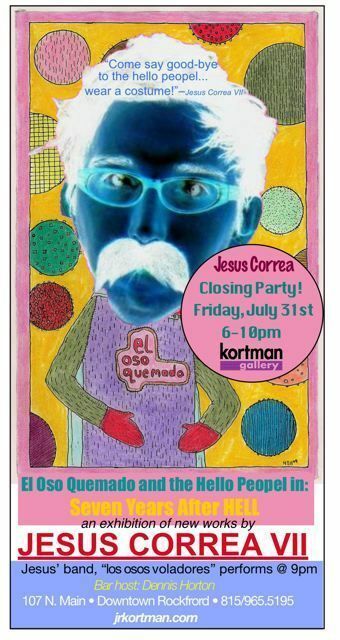 On Friday evening, July 31st, the Kortman Gallery will host a closing party for Rockford artist Jesus Correa’s colorful mixed-media exhibition. 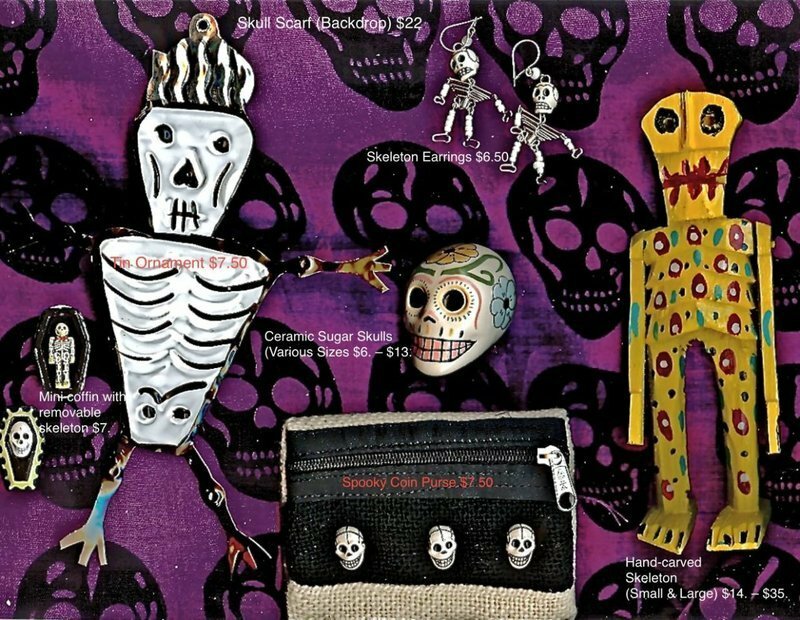 The exhibition, curiously titled, “El Oso Quemado and the Hello Peopel in: Seven Years After HELL,” is partly an exercise in casting out personal demons. 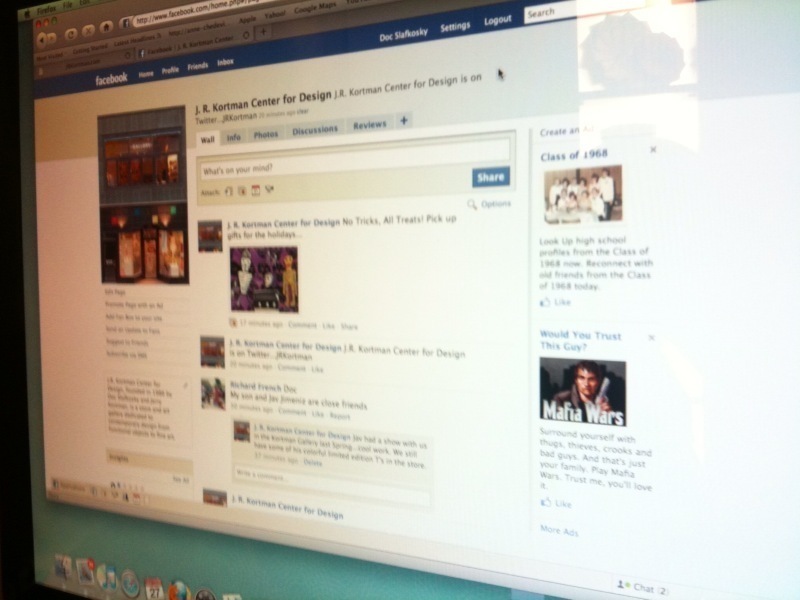 Correa has created and added new pieces to the exhibition closing party. The closing party promises to be an entertaining event. After 9:00pm the artist will perform with his new band “los osos voladores.” The gallery bar will be open and hosted by Dennis Horton. received 2 per cent of the vote. 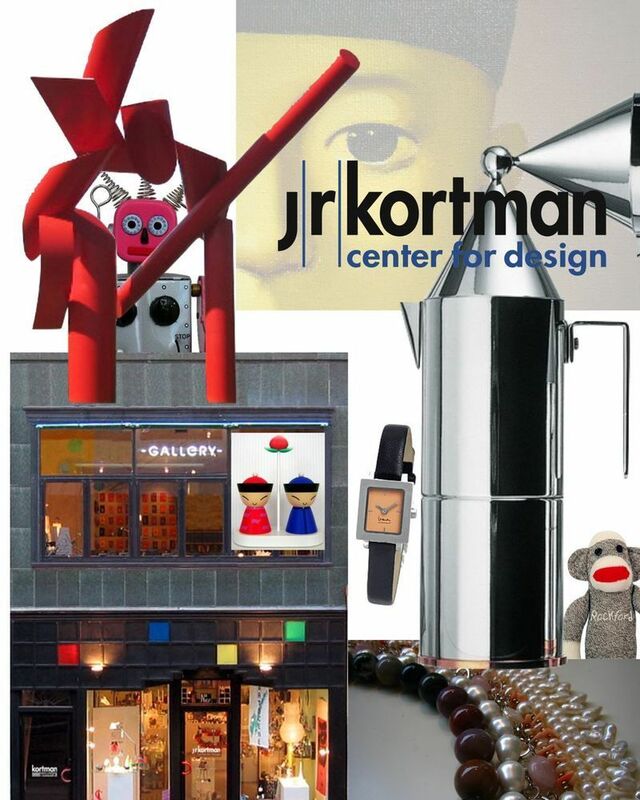 The closing party for the Jesus Correa VII exhibition is from 6:00 to 10:00pm in the Kortman Gallery, locate upstairs at J. R. Kortman Center for Design, 107 North Main Street, Downtown Rockford. 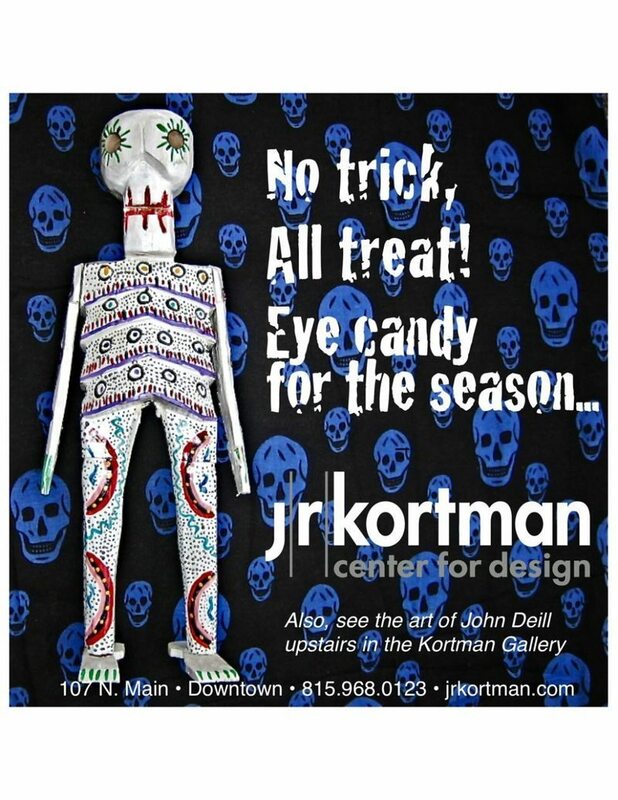 For further information call 815-968-0123 or visit www.jrkortman.com. The event is free and open to the public. 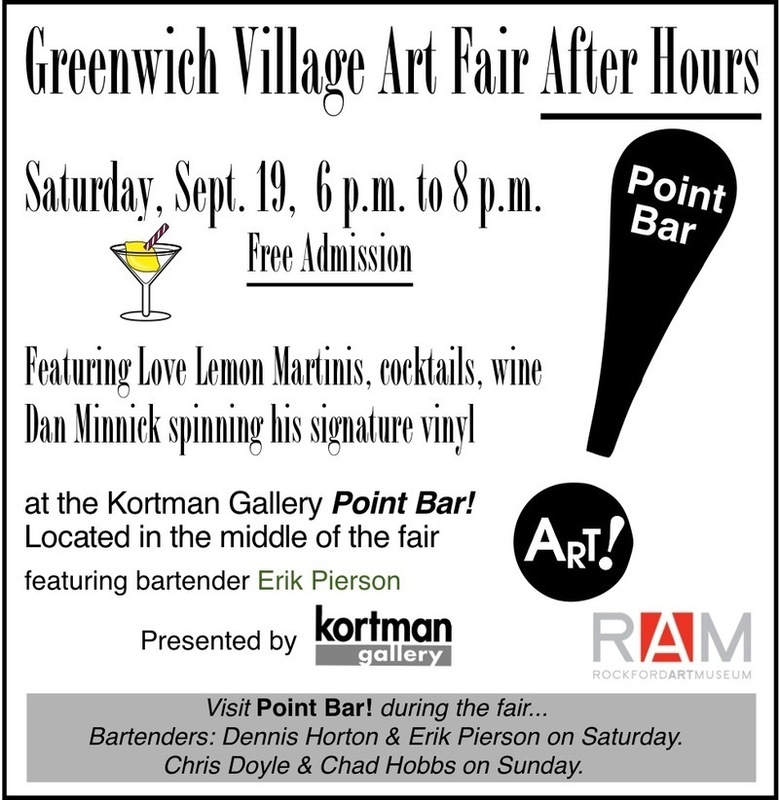 When: Closing reception, Friday, July 31, 6:00–10:00pm. Live band “los osos voladores” @ 9:00pm. Gallery open Monday – Saturday, 10am to 6:00pm.